At Eurolighting we work with designers, architects and end clients to offer complete lighting solutions. Our bespoke service is available to all of our clients, for all projects big to small, from commercial to residential. We offer fully bespoke light fittings and also have the capability to modify factors such as output, glare index, colour temp and controls. 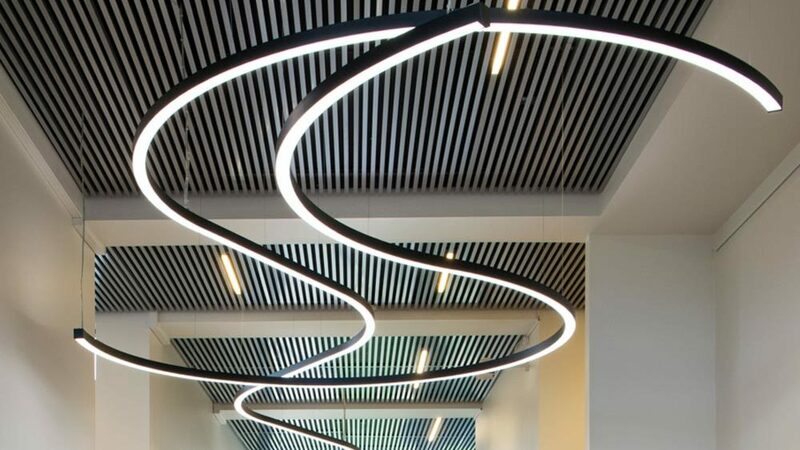 Our design and manufacturing teams are able to work collaboratively from our Staffordshire based offices and workshop to draw up and create any light fitting or statement piece. We are committed to helping our local community by employing locally sourced talent in our bid continually improve our service lines.